Who may apply for a child visa? This visa is aimed at any children under 18 living outside of the UK and wish to enter and remain in the UK indefinitely with a parent or other relative who is either settled or is applying for settlement in the UK. 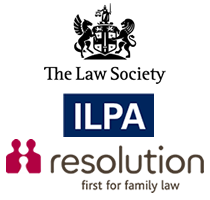 What are the requirements for a child of a parent/relative settled in the UK or applying for settlement visa? One parent is a British citizen or has indefinite leave to remain and the other parent is making an application to enter the UK. Suitable accommodation and maintenance for the child, without recourse to public funds. If an application as a child of a parent or relative in the UK is successful, you will be granted indefinite leave to enter the United Kingdom.